Nicole has been working as Dr. Biermann’s second-hand man for more than 6 years! Nicole is our “jack of all trades” here at Biermann orthodontics. She works with new patients customizing treatment plans, coordinates and develops marketing relations with our referring offices and works behind the scenes to help maintain a smooth running practice. You’ll be hard pressed to find a question Nicole can’t answer (except maybe the meaning of life). Nicole lives in Tualatin with her husband Travis, their almost 2 year old son Merritt and golden retriever Timber. When Nicole isn’t holding the office together she spends her time attempting to keep her son out of trouble (how much trouble can a toddler get into? Answer: A lot!). On the weekends she enjoys spending time outdoors, date nights with the hubby and spending time with her family. Cris is our fabulous behind the scenes gal, holding down the fort and making sure our office runs efficiently. Cris has fondly built an in-office reputation of being our “MacGyver” – we break it, she can fix it. Cris has a whopping 22 years of business experience which comes in handy when negotiating with her sassy yet adorable eight year old daughter, Lana. As treatment coordinator, Rachelle is one of the friendly personalities you will find at the front desk. Rachelle can assist you with scheduling your next appointment, discuss treatment options or customize payment plans. Rachelle was born and raised in “The Biggest Little City” (Reno, NV) and moved to Oregon in 2011. 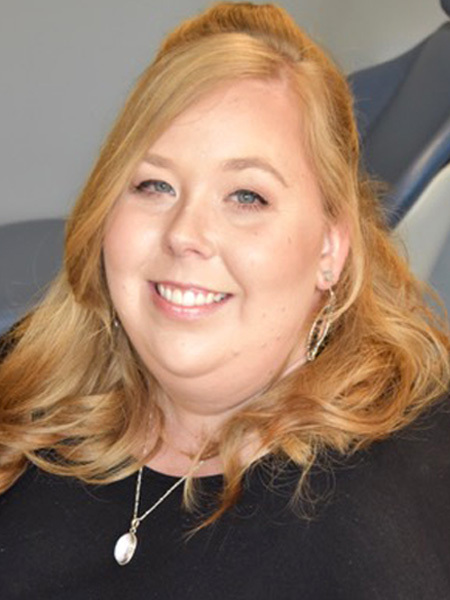 Prior to working at Biermann Orthodontics, Rachelle managed a spa and learned that the key to a great patient experience was an upbeat attitude and a genuine smile. Rachelle lives in Hillsboro with her two adopted cats, Calista and Hobbes. On her days off, Rachelle enjoys running, hiking, and pretty much any outdoors activity (with the exception of golf, an activity she finds tedious and quite frankly boring). 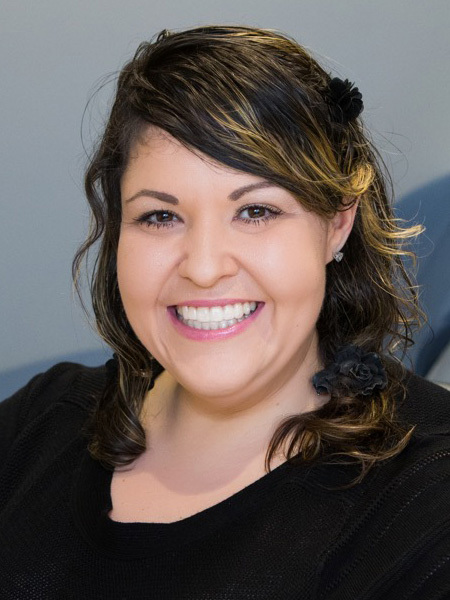 Tara is our fantastic Lead Assistant here at Biermann Orthodontics and has over 13 years of dental experience! 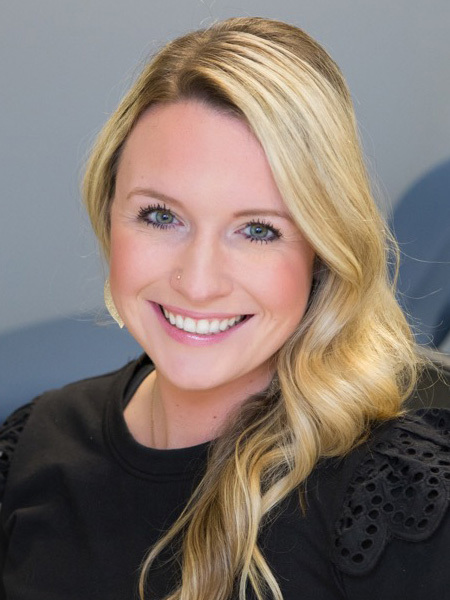 Tara enjoys connecting with patients and their families to help them achieve their dream smile! She specializes in nervous kiddos (and adults!) and has many tricks up her sleeve to ensure your ortho appointment is as pleasant as possible. Tara can often be found on her days off making her signature themed party drinks for late night dinner parties and holiday feasts (so she’s definitely the gal you want to invite to your next soiree). She enjoys baking red velvet cakes and cookies for the holidays and taking “food trips”. When the weather permits, Tara likes to take leisurely walks on some of the many beautiful trails Oregon has to offer. 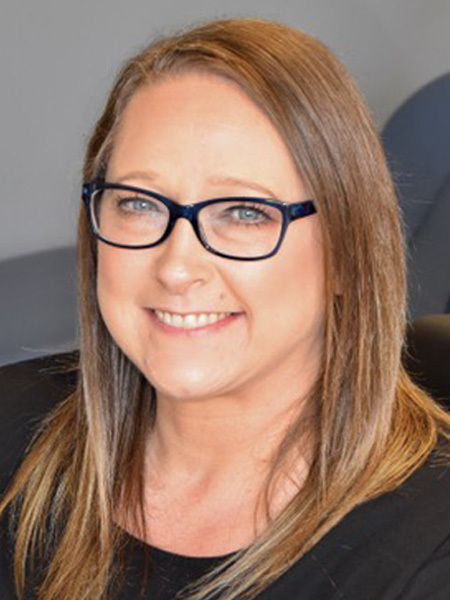 With over 15 years of dental assisting experience, Kimmie loves creating genuine connections with patients and their families. Kimmie’s favorite part about working in orthodontics is seeing the final result and sharing in the experience of transforming a smile. Kimmie is known for her kind disposition and gentle touch. Kimmie enjoys spending time with her favorite people on earth, her two kids Kourtney (18) and Linkin (9). Kimmie’s superpower is being an awesome mom and superpower is an understatement! She also enjoys going to the movies, game nights and engaging in community activities. 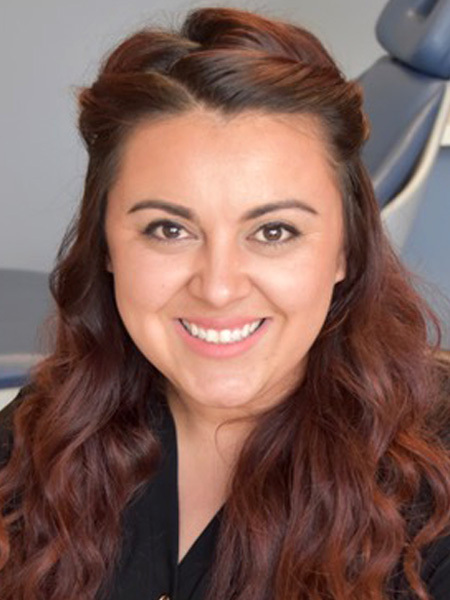 Jen is our newest addition here at Biermann Orthodontics and she comes to us from bright and sunny SoCal. Jen moved to the area recently and we were lucky enough to snag her to complete our dream team! She is known throughout the office for her contagious laugh and cheerful demeanor. 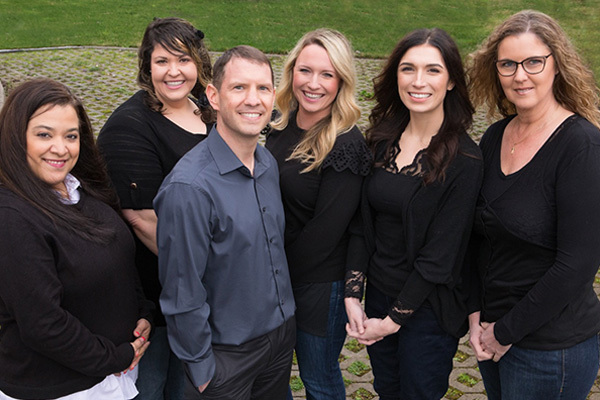 In the 9 years that Jen has been in the orthodontic field, her favorite part has always been the lasting relationships she’s built with each patient. Jen is a photography pro and spends her days off with her husband exploring Oregon and taking pictures. She can also be found being dragged around by her rambunctious German Shepherd puppy, Canon (Yes, named after the camera brand)! Although Latanya is the newest addition to our team, she is no newbie. 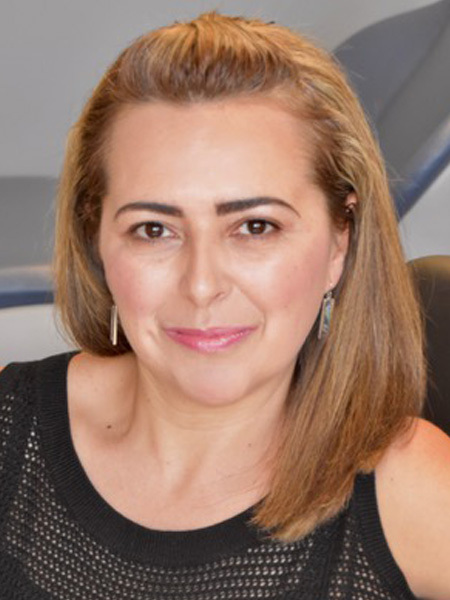 She has over 17 years of experience in the dental industry. 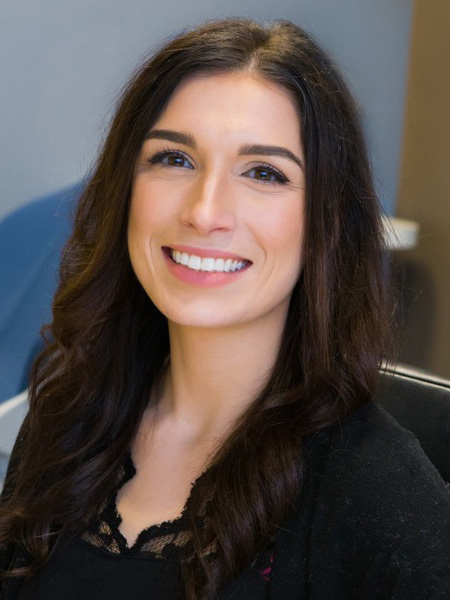 As your friendly neighborhood orthodontic assistant, Latanya assists Dr. Biermann with all procedures and works hard to put each and every patient at ease. Even if you just need a hand to squeeze, Latanya will be there with words of encouragement. Prior to working at Biermann Orthodontics, Latanya managed a dental practice and gathered a solid reputation for being friendly, personable and just an all-around great person. If Latanya can’t make you smile, no one can. Latanya was born in Corona, California but Hillsboro has been her home for most of her life. Latanya believes in fast cars, loud music and living life to the fullest. On her days off she can be found cruising around with her significant other, beach tripping, hiking and living the true Carpe Diem.